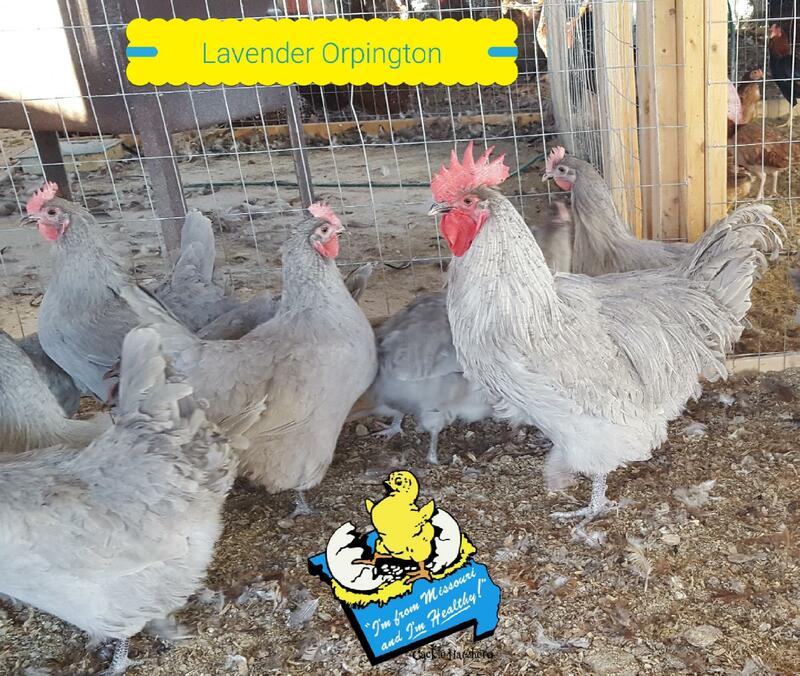 The Lavender Orpington chickens is a large chicken with a upright stance and medium-sized single comb. 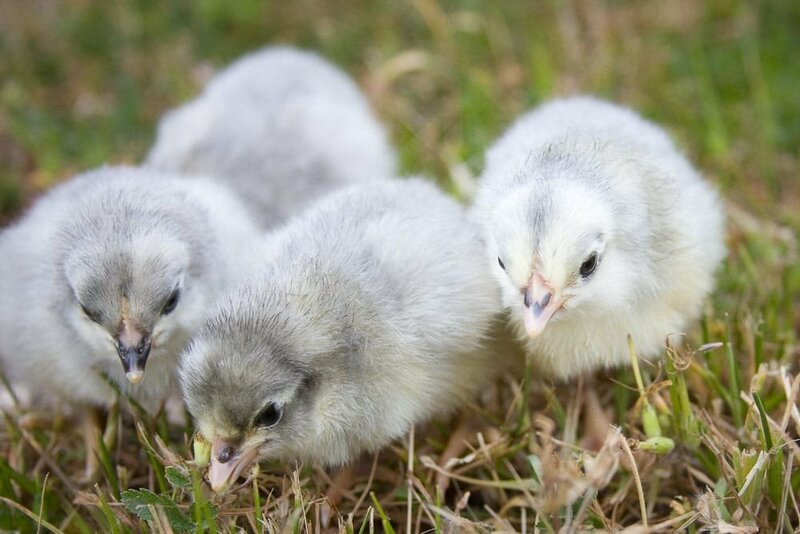 They are a cold hearty and have full and fluffy plumage. 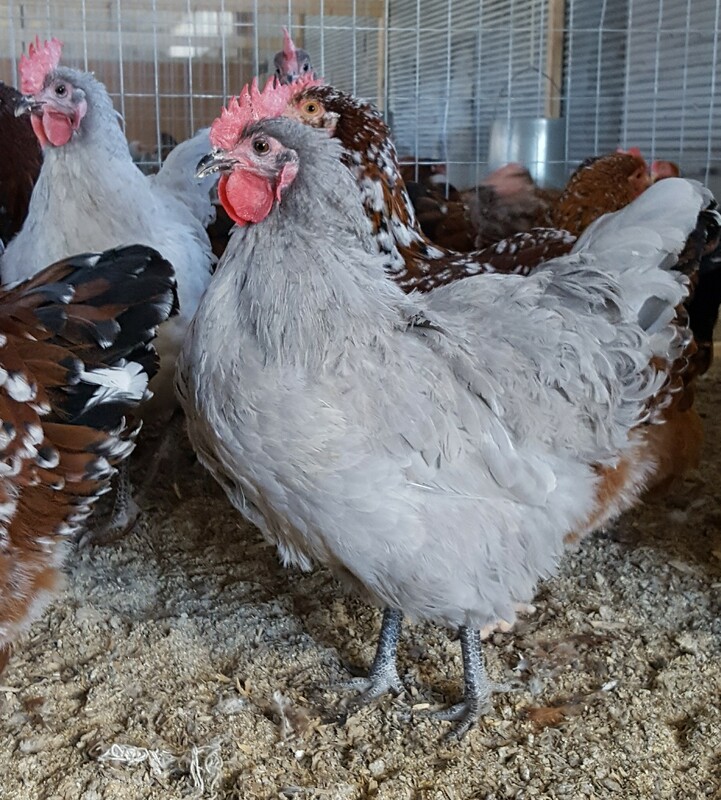 Though they are not recognized by the APA they are a rare variety to add to your flock. 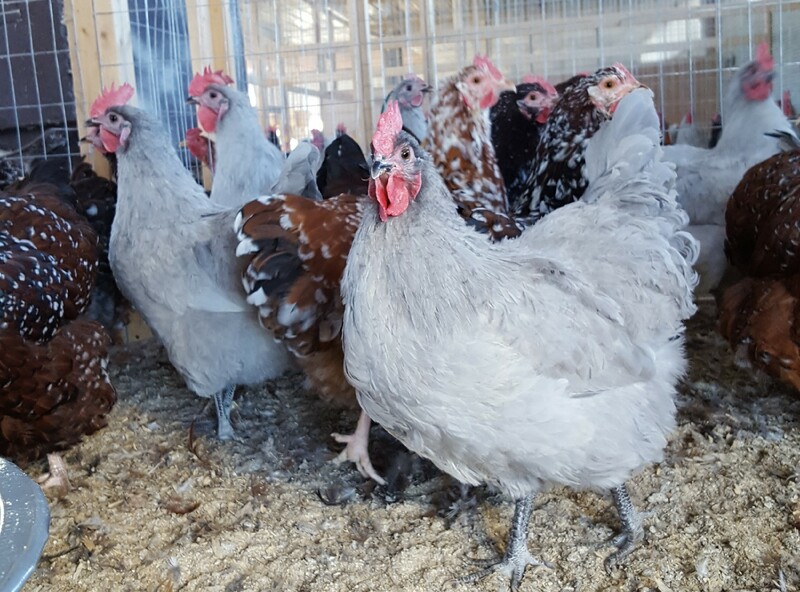 They are a fair egg layer of medium to large size light brown eggs. 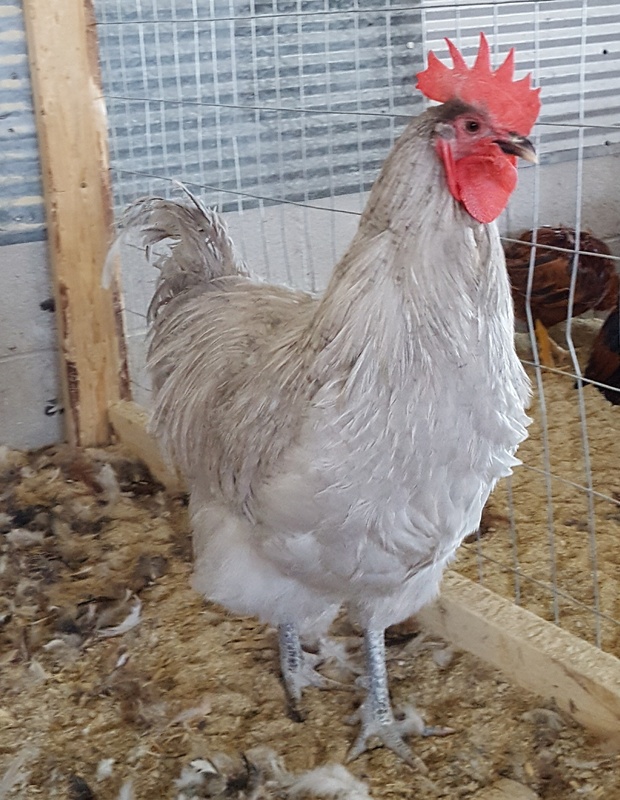 Therefore making them a better choice for someone interested more so in their uniqueness. 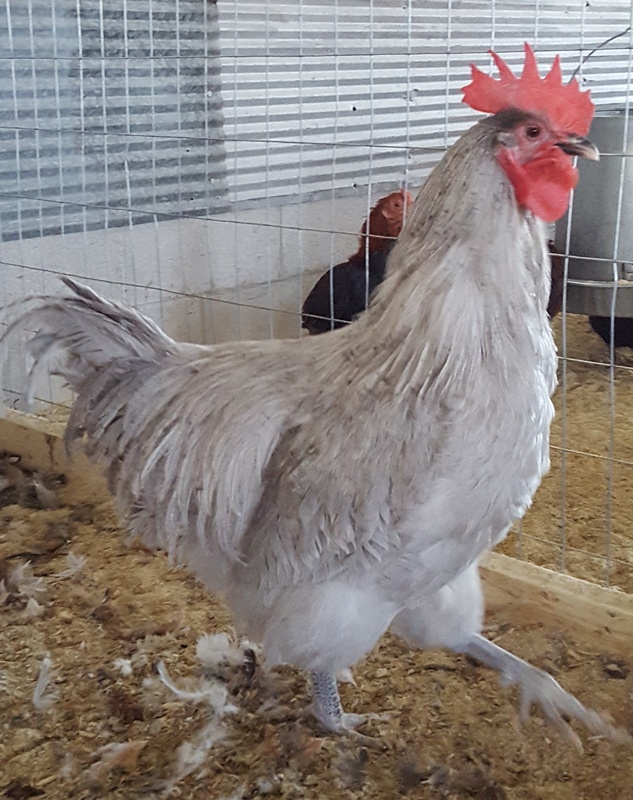 They are super docile and great with children, making them one of the best options for your backyard flock. 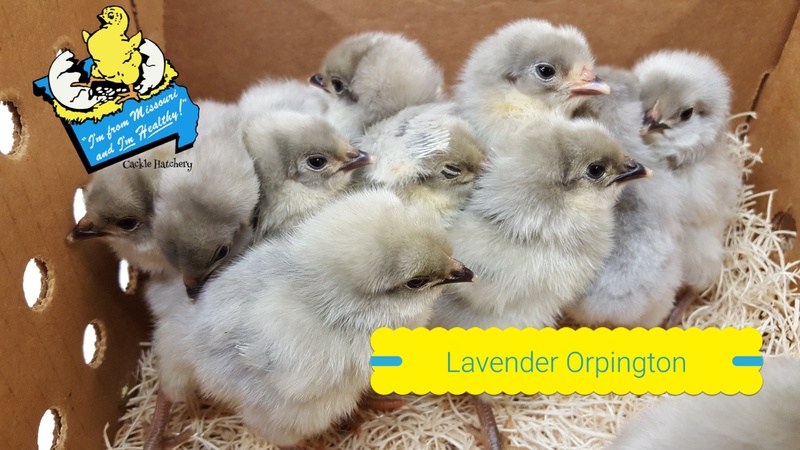 The lavender gene is different than the blue gene in genetics in that it will produce consistent lavender color in all the offspring. 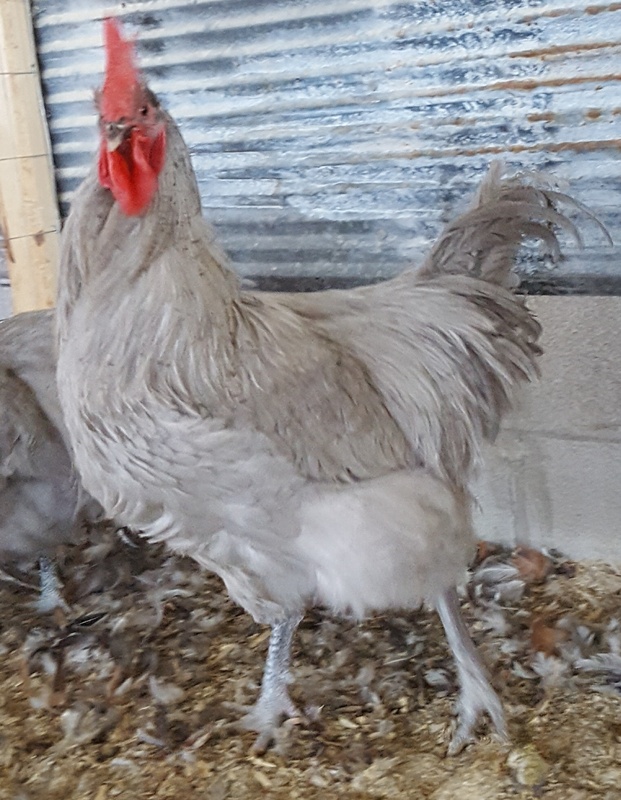 The "lavender" gene (lav) in the chicken causes the dilution of both black and red/brown pigments, so according to color background, dilution due to "lavender" gives a sort of plumage color patterns: On an extended background, this condition causes the entire surface of the body an even shade of light slaty blue, which is the typical phenotype known as '"self-blue"'. 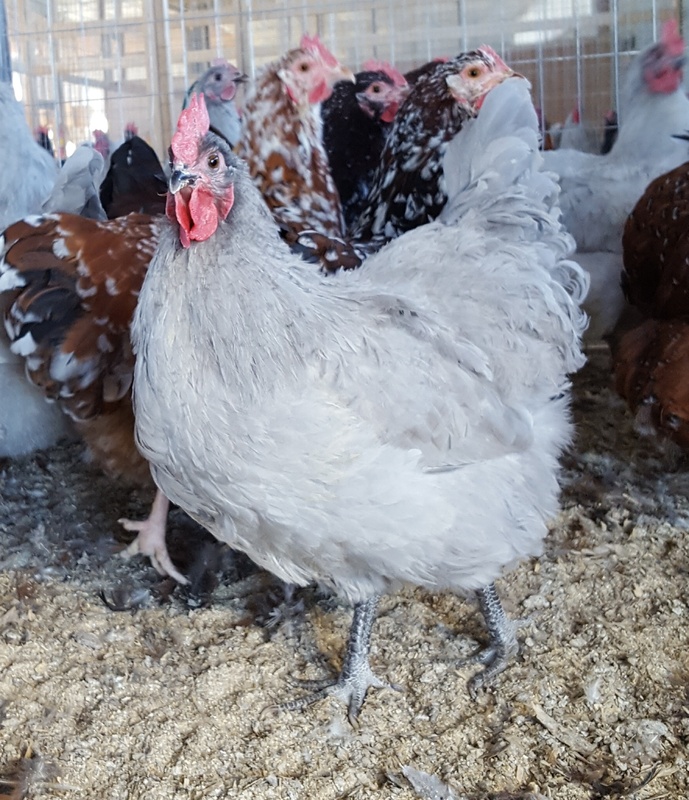 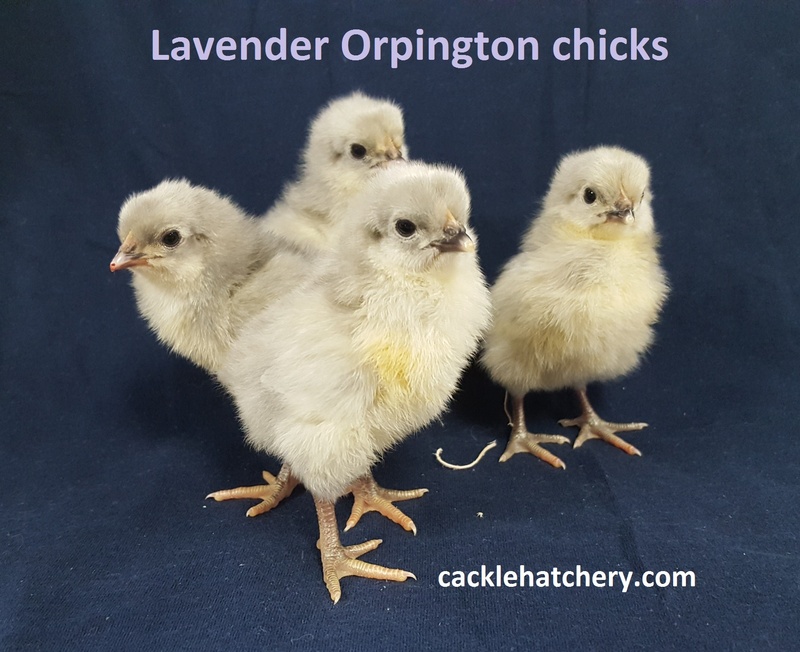 BREEDER FARM SOURCE: Cackle Hatchery® Poultry Breeding Farm has been developing our bloodline or strain of Lavender Orpington since 2017.